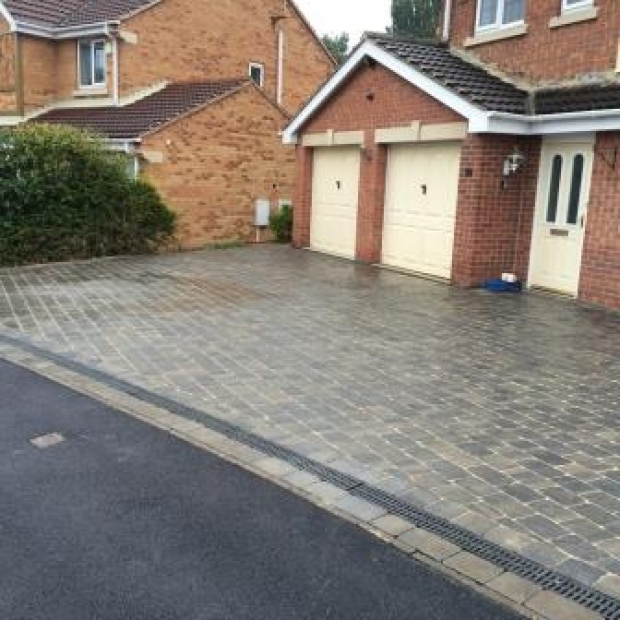 Whether it is a drive, footpath, car park or approach road we will be able to give you a superb tarmac finish. 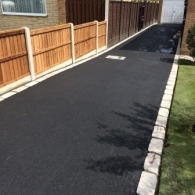 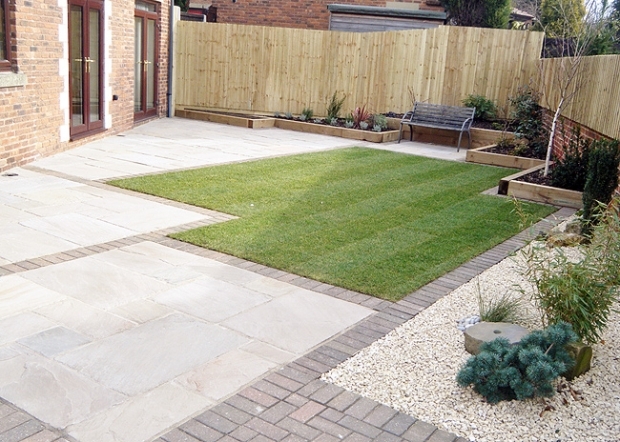 Available in red or black, dependent on your own preference, we can also offer block paved borders or patterns, in a number of alternative colours, to incorporate in to your new tarmac driveway. For more information about our Tarmac service and your Tarmac project please contact us for more information and a quote.